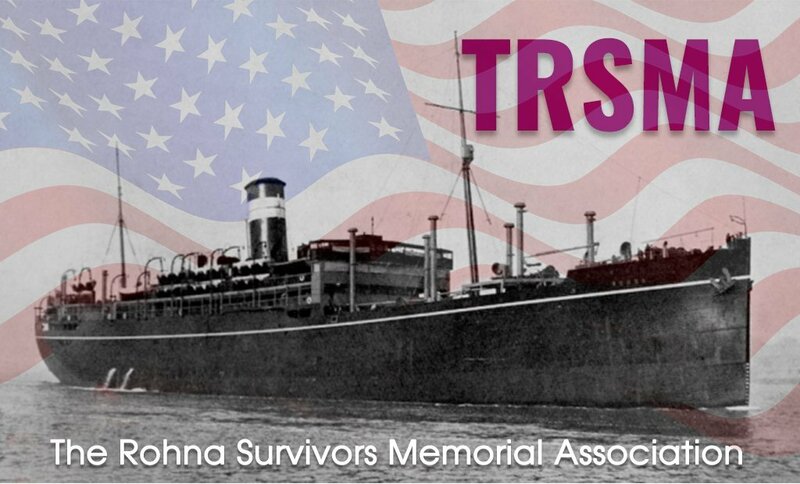 On November 26, 1943, during World War II, 1,138 men perished when a British troopship, the HMT Rohna, was attacked from the air and destroyed in the Mediterranean Sea off the coast of Algeria. Two important but virtually unknown historical events occurred at that time. Join us for our reunion in Virginia Beach, Virginia. You can register for all days or choose individual days. Ask questions, tell us about your interests. Find out more about the Association and its history and purpose. Use this form to send a private email. Check out these links to research the Rohna. Learn about the Rohna Memorial and how it came about. Join our mailing list for all our latest news!